Style another device with "Gratitude"
iPhone 8 Bumper Cases feature a shock absorbing TPU base layer + durable, impact resistant polycarbonate shell for superior protection. The polycarbonate shell is infused with stunning full color graphics. 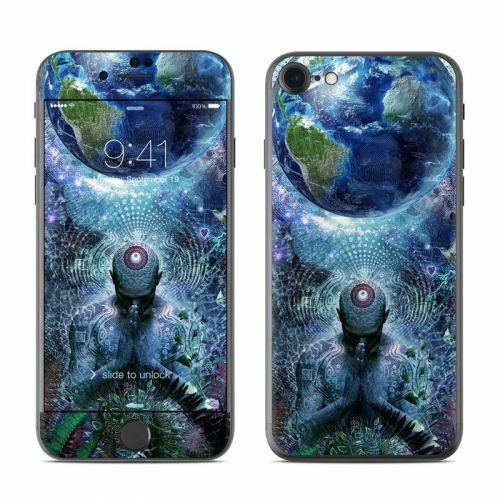 iStyles iPhone 8 Bumper Case design of Psychedelic art, Fractal art, Art, Space, Organism, Earth, Sphere, Graphic design, Circle, Graphics with blue, green, gray, purple, pink, black, white colors. 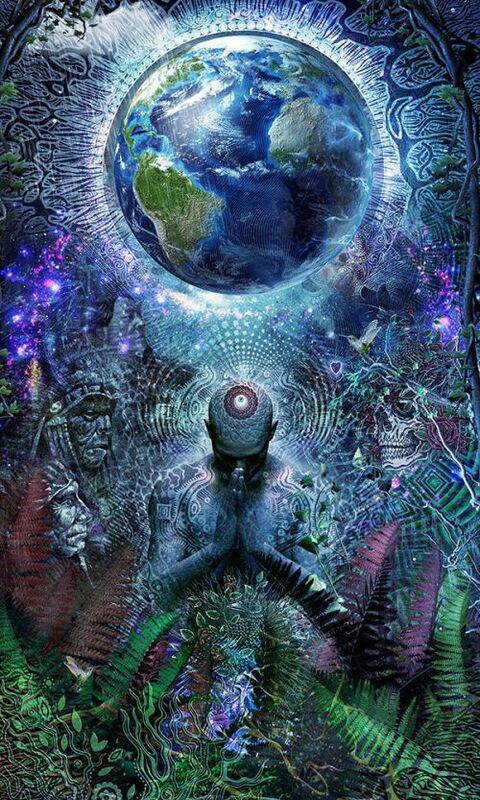 Model AIP7BC-GRATITUDE. 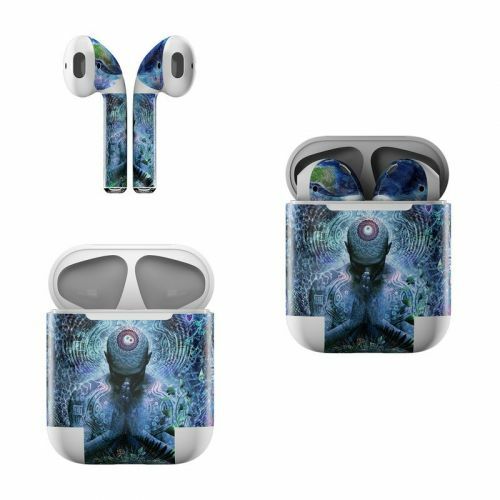 Added Gratitude iPhone 8 Bumper Case to your shopping cart. View your Shopping Cart or Style Another Device with "Gratitude"